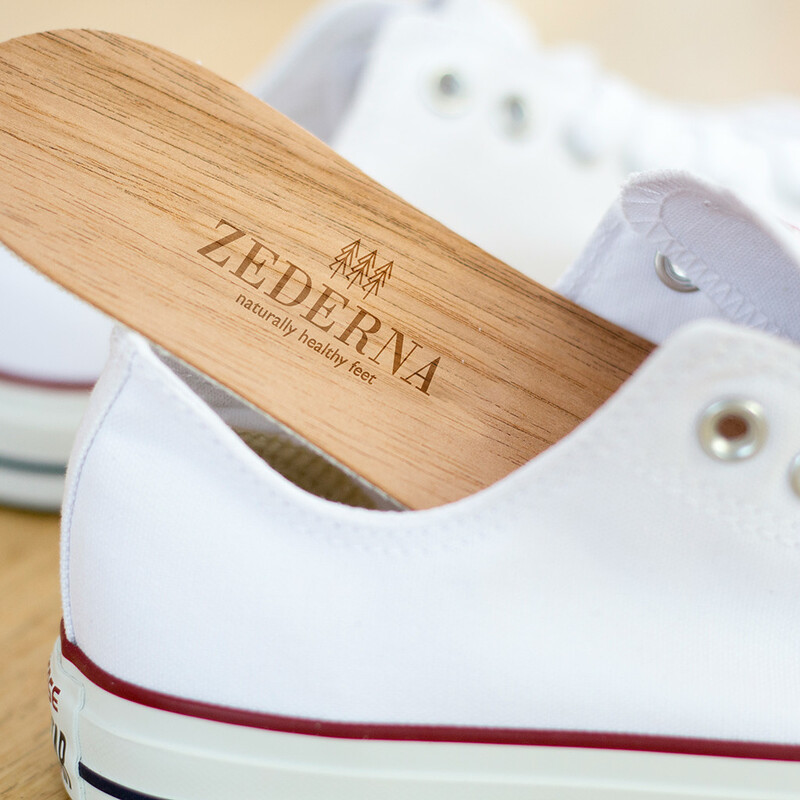 Our Original cedar wood insoles are 100% natural and made from cedar wood and cotton. 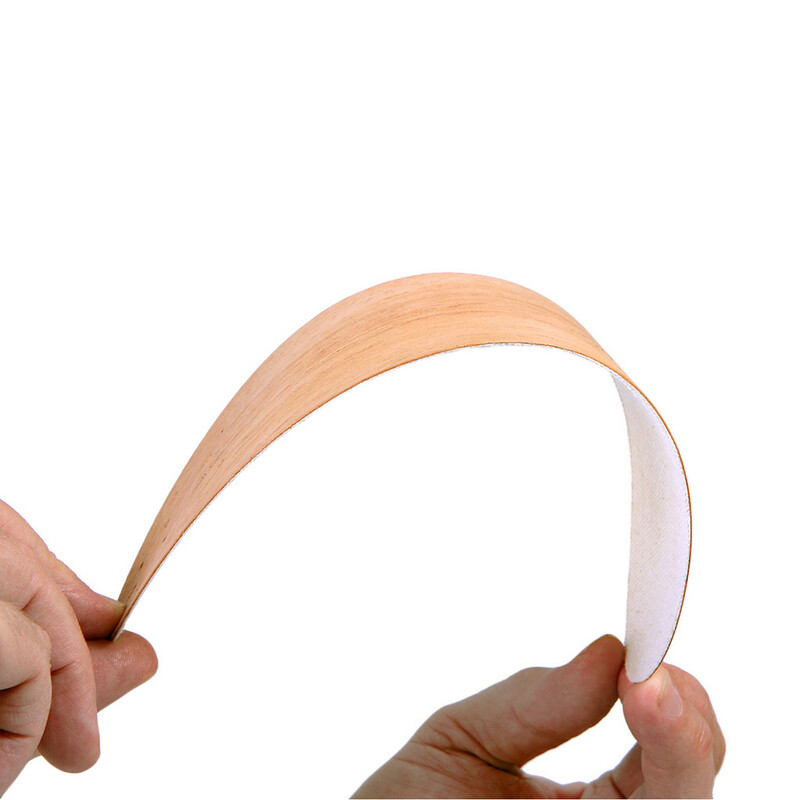 They come in 14 individual sizes with no need to trim to fit. 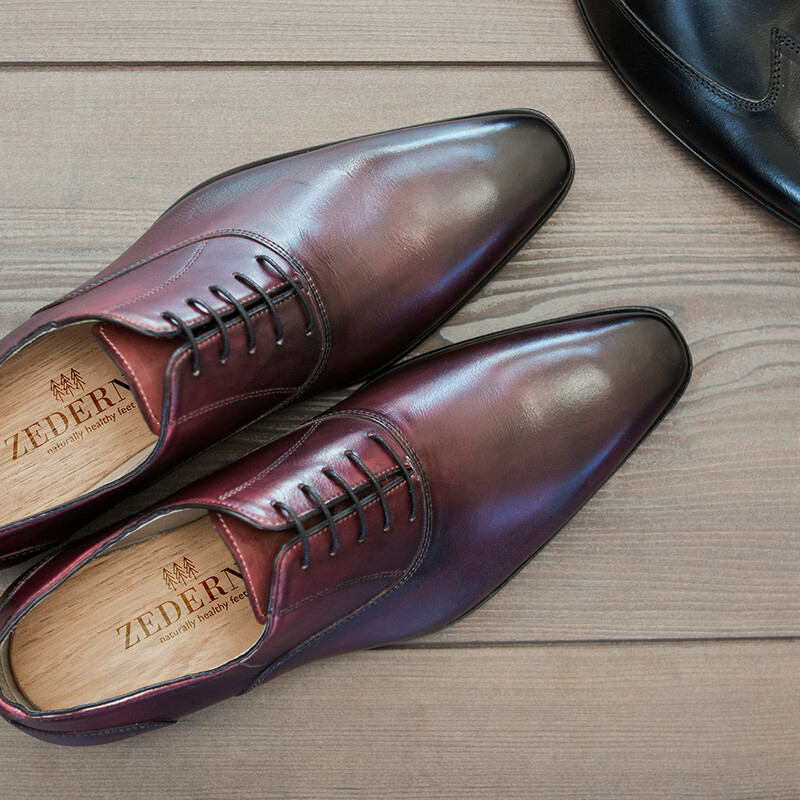 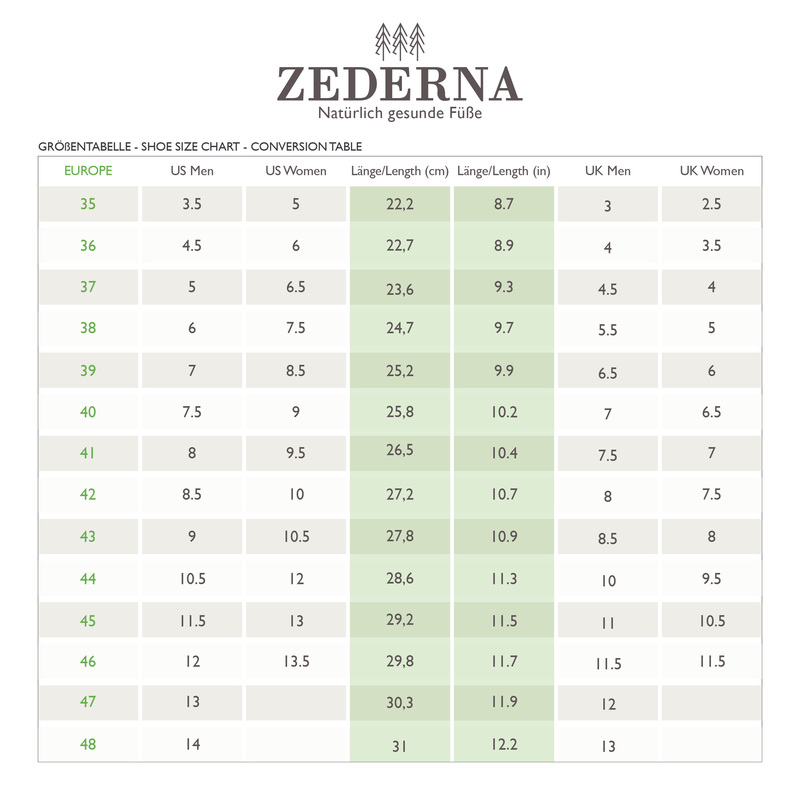 Simply select your size for fresh shoes and healthy feet.